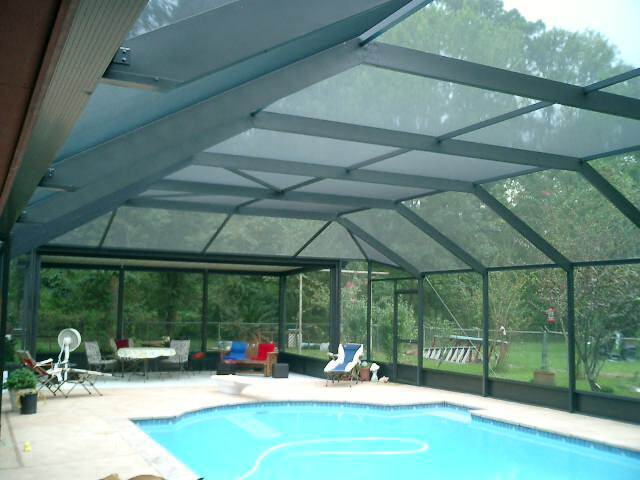 A pool enclosure from American Aluminum allows you to enjoy your pool, patio or spa without the feeling of being enclosed in an indoor space. 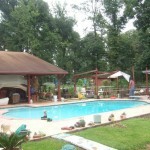 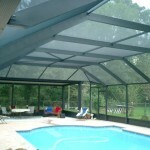 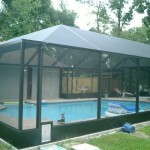 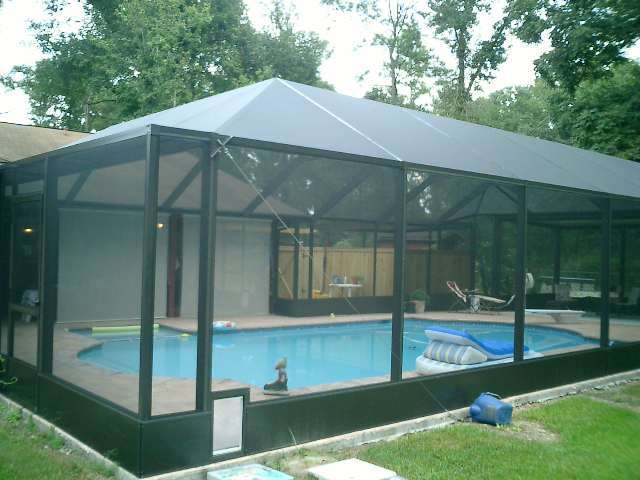 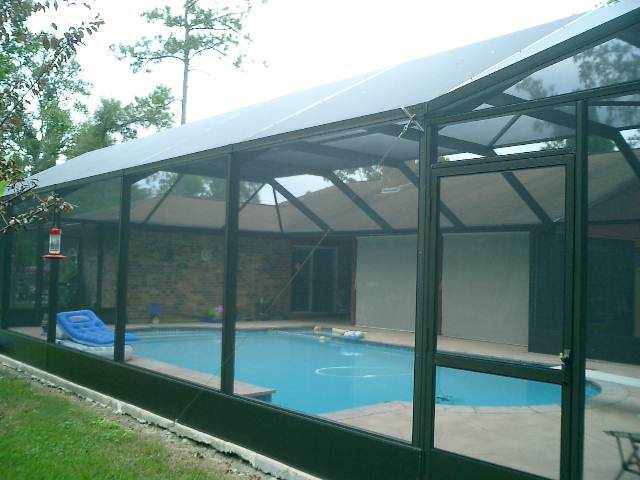 All pool enclosures we design are custom built to meet your unique specifications. 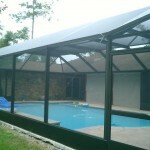 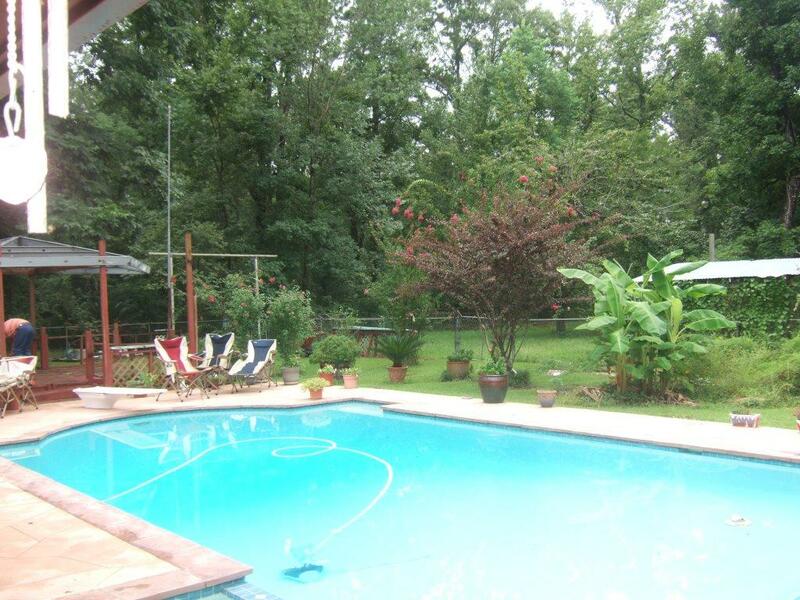 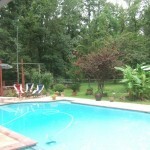 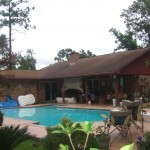 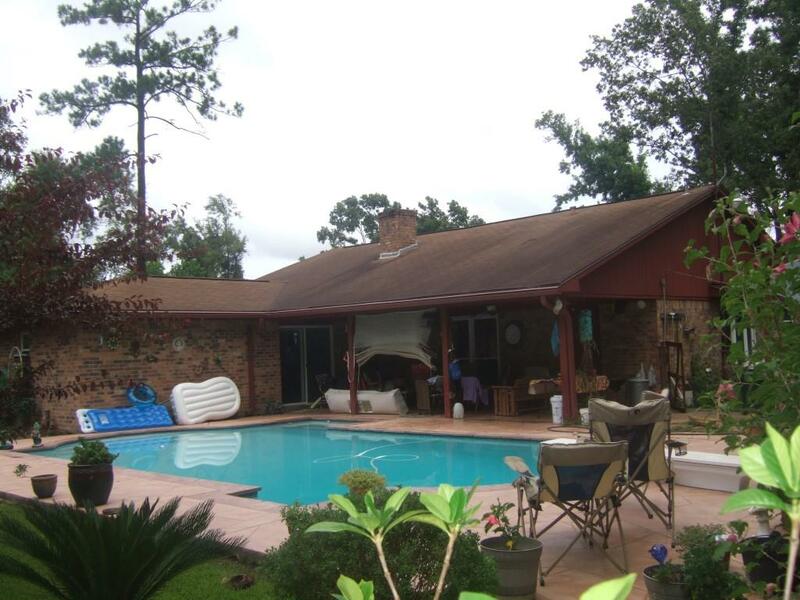 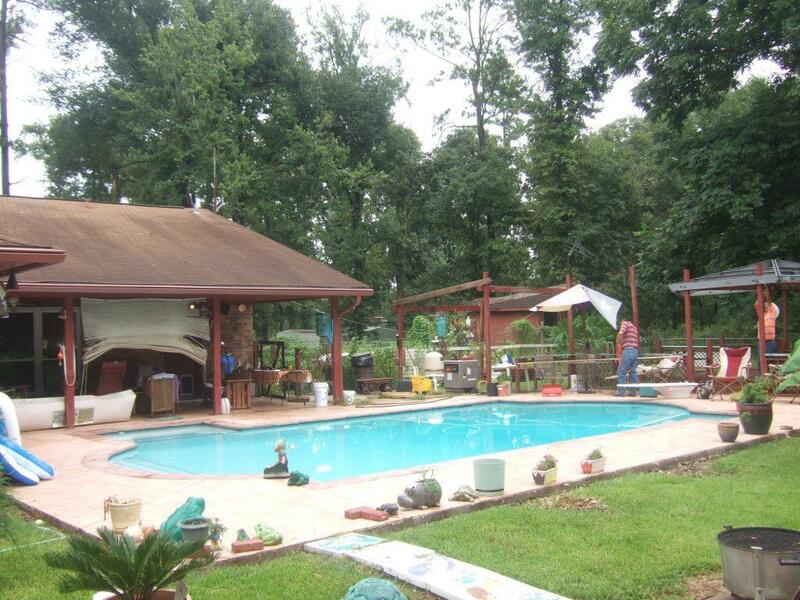 Here are a few of our recent pool enclosures, showing Before and After.